There is no better gift for a child than the gift of literacy, literature, and a lifelong love of reading. To be read to as a child is to have the world presented before your very eyes. It is to have every opportunity and chance of a lifetime offered up on a silver platter. 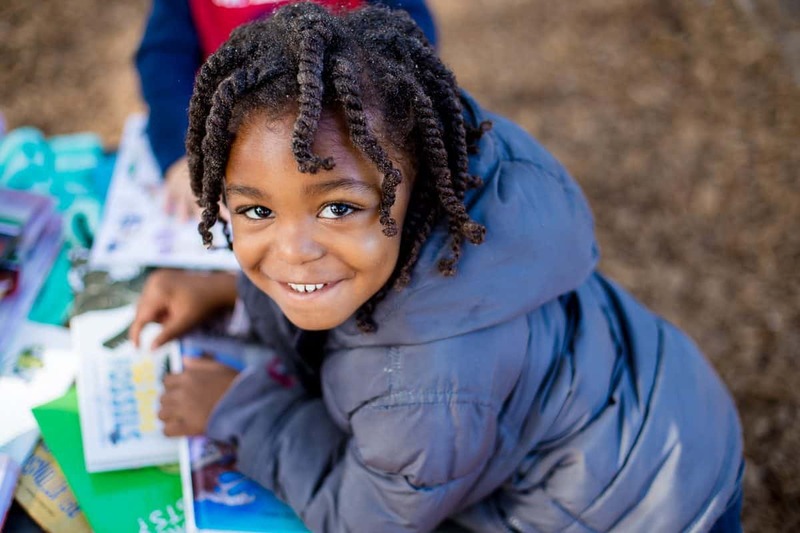 The gift of reading opens doors at every turn, from birth children who are read to aloud begin to reap the benefits of literacy long before they ever so much as speak their first word. This Christmas give the gift that keeps on giving, a book bundle from Schiffer Publishing that is perfect for entertaining young children and budding readers, and instilling a lifelong love for the written word. There are many ways to enlarge your child’s world. Love of books is best of all. 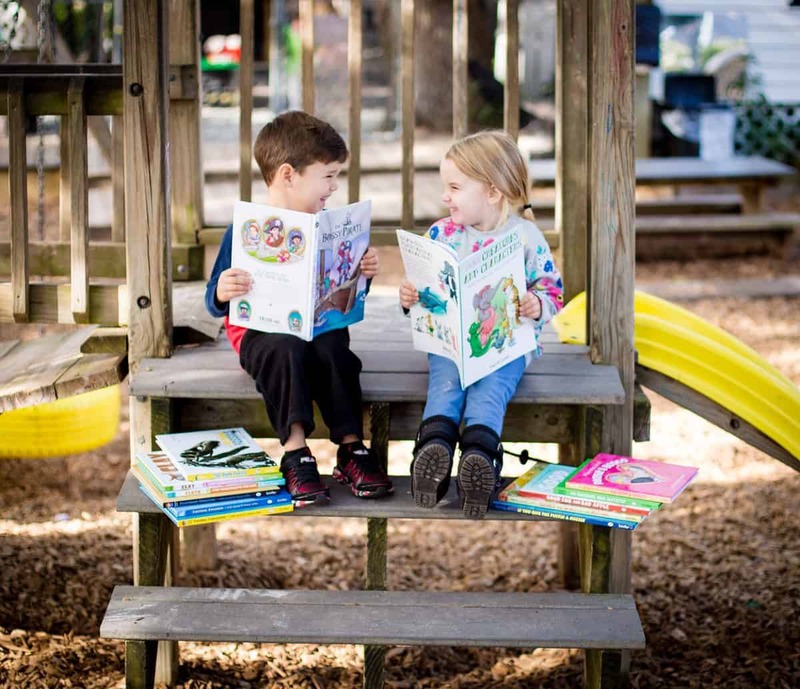 Here at Daily Mom we know just how important it is to read to babies and young children, how important it is to encourage our older children to keep reading, and how important it is to read ourselves even amidst our busy schedules and hectic lives. That said, raising children is all about doing what is best for them and setting a good example for them, so reading and instilling a love of books is always at the top of our priority list. When the holidays roll around, there is no better time to update your child (or all the children in your life’s) growing library. 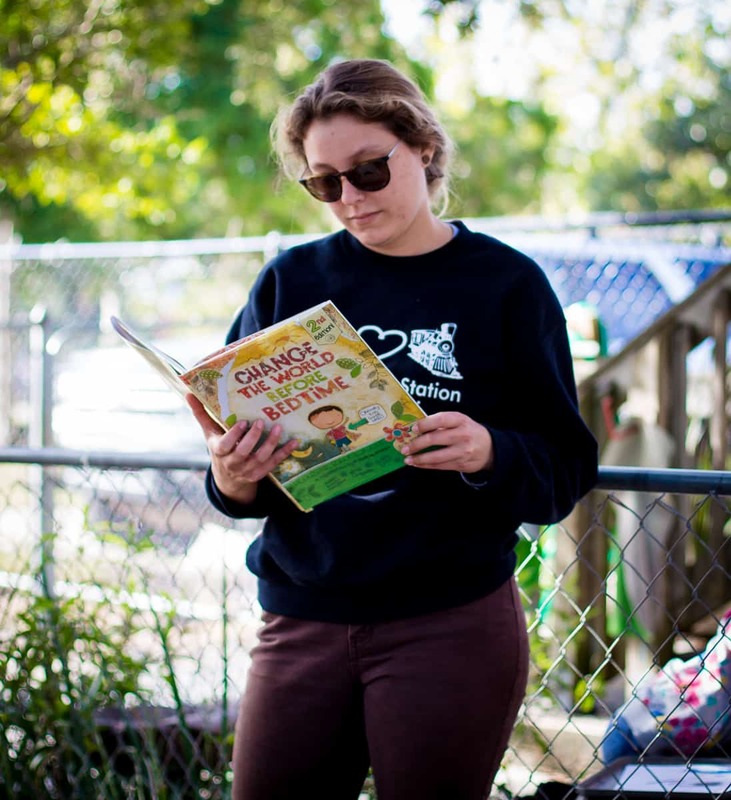 Gifting a child a book is not only a path to their future success, but is also the gift of imagination, creativity, travel to far away lands and pretend play as exotic characters. 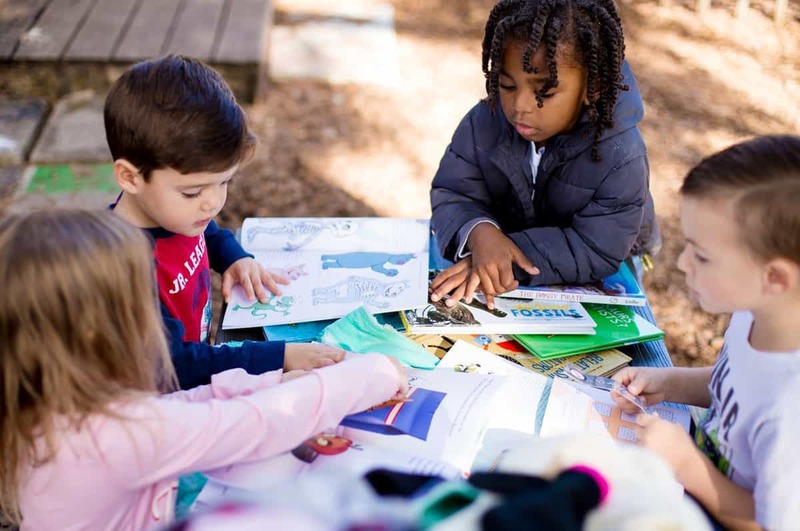 Books open up a world of possibilities, teach your child an incredible number of vocabulary words he or she may otherwise never be exposed to, and introduce children to the world around them. Books teach children about friends, feelings, animals, people, places, and things. Books convey emotion, and frequently as readers we feel as though we are truly in the story with the characters who have come to life right before our eyes. Books teach us about our past, our present, and our future. 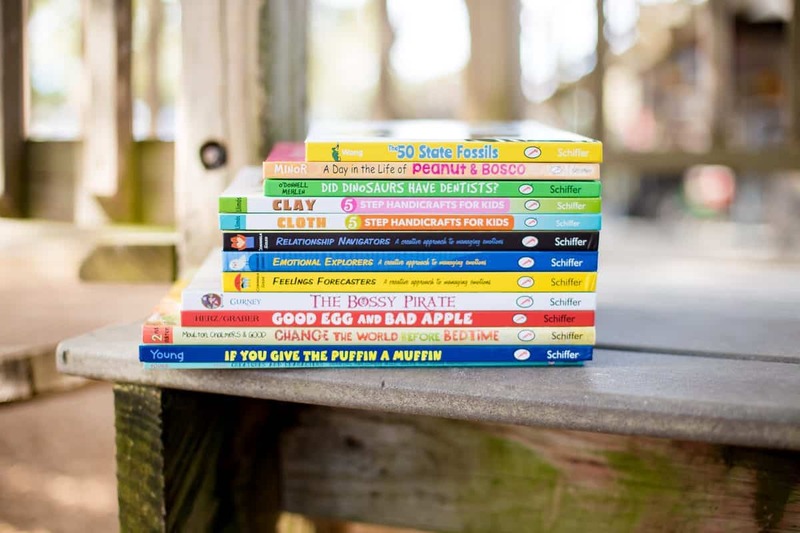 This Christmas follow the popular adage about a want, a need, and a read and make sure some of Schiffer’s new and popular books for preschoolers are on your gift list. 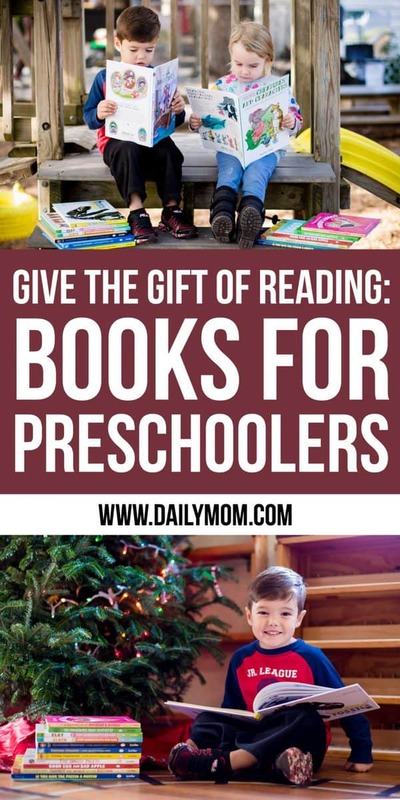 This Christmas either continue your holiday tradition of gifting books to the children in your life, or take the opportunity to start a new tradition by doing so. Giving the gift of books, the gift of knowledge, the gift of education is literally the best present you can slip under the tree this season. There is no such thing as too many books, so give freely and gratuitously this season knowing you are making a difference in the life and future of a child. For more reading tips and awesome titles from Schiffer, check out 6 Best Board Books for Indoor Toddler Fun.